It has an ensemble cast featuring Robert Downey Jr., Chris Evans, Mark Ruffalo, Chris Hemsworth, Scarlett Johansson, Jeremy Renner, Don Cheadle, Paul Rudd, Brie Larson, Karen Gillan, Danai Gurira, and Josh Brolin. One of the directors, Joe Russo, had arrived in Mumbai yesterday, and had met the press as a part of the promotions. 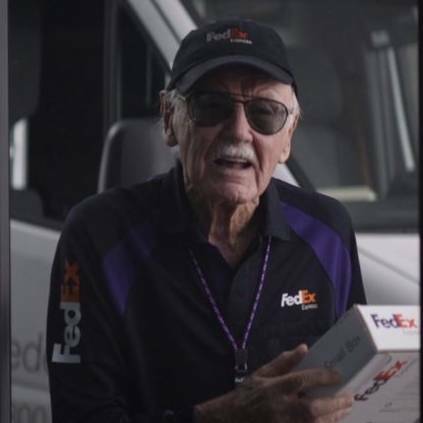 He revealed that this might be the last film where comic book creator Late Stan Lee makes a cameo appearance. People looking for online information on Avengers, Avengers Endgame, Joe Russo, Marvel, Robert Downey Jr. will find this news story useful.